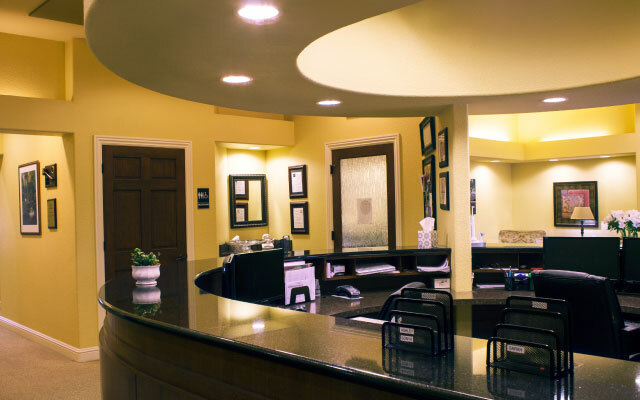 Our full-spectrum dental practice offers advanced, professional care in a friendly office setting. 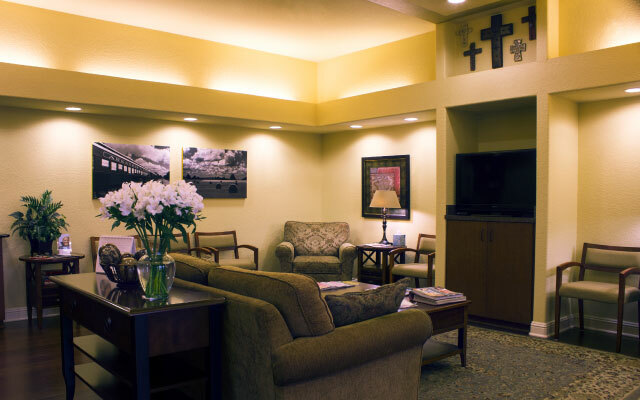 Every member of our skilled and caring team is committed to providing you with the highest level of treatment and service. We’re always thankful for patients who take time and thought to comment on their experience with us during their appointments. 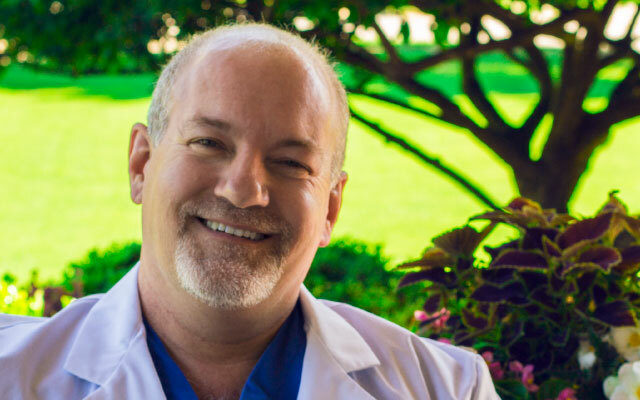 Dr. Duckworth answers some of your frequently asked questions. 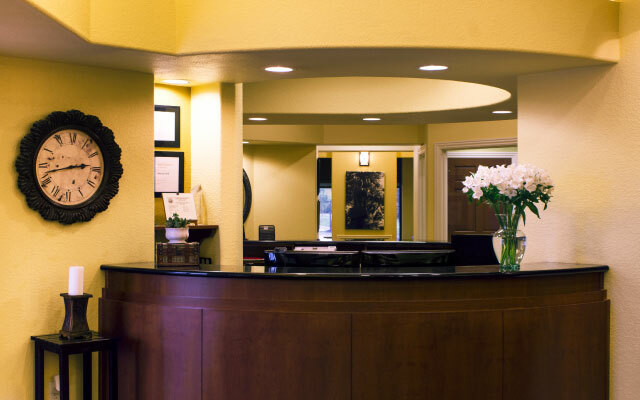 We are always happy to answer any questions that you may have. Feel free to give us a call or ask at your next appointment! 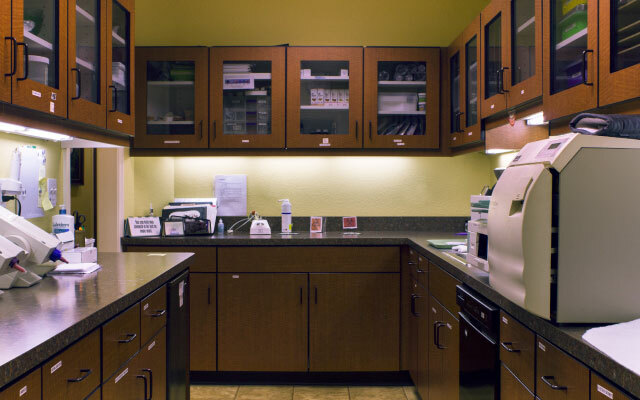 At Duckworth Dental, we are dedicated to providing you with excellent care!